Jake Platt’s work on display, “Objet Petit A”. MARIN GALLERY is a contemporary and experimental art gallery located in downtown Waterloo, Iowa. It exhibits emerging and mid-career artists, emphasizing art that is conceptual and/or socio-politically aware. 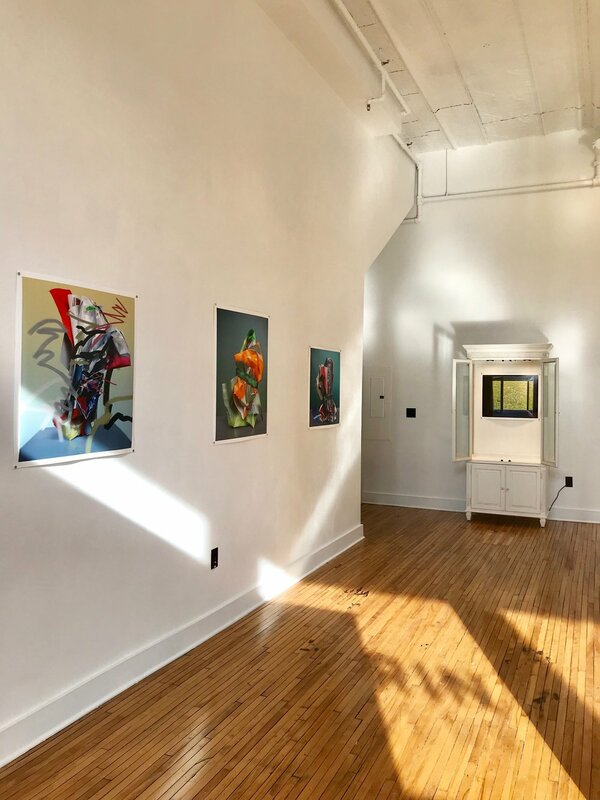 In providing a critical platform for artistic expression and community dialogue, Marin Gallery is committed to artistic and intellectual freedom of speech, as well as to facilitating public access to the engaging and provocative art of our times.